Think of the products people used a few decades ago. Cassette tapes, fax machines, and typewriters come to mind. Those products—at some time or another—were hot sellers. Today, they’re all but dead. If you’re planning your business to last more than a few years, you need to overcome the pitfalls that destroy many otherwise brilliant products. More importantly, you need to have a plan in place to pivot or adjust as the market changes. That’s what you’ll learn in this section of our eCommerce store guide. We’ll create a bulletproof plan to skyrocket your business. And most importantly—a plan to keep it profitable for years to come. Let’s start with the basics. Why do you even need a business plan? Once you’ve done the research on your product, the market, your competitors, and figured out the finances, what more is there to learn? The truth is that all of this is important, and a business plan helps you record your thoughts and findings in an easy-to-reference way. In fact, 64% of business owners with a plan grew their business, but only 43% could say the same. Down the road—whether months or years in the future—you can look at and quickly access the research you’ve done now. It will save you hours of re-learning what you’ve already learned. Second, it helps you plan ahead for market changes and other factors. A business plan allows you to think and prepare years into the future. When something unexpected comes up, you already have a backup plan in place. Of course, you won’t be restricted to the exact words you write in your plan. If huge market factors change what you have in place, you can always adjust. But failure to plan is just planning to fail. 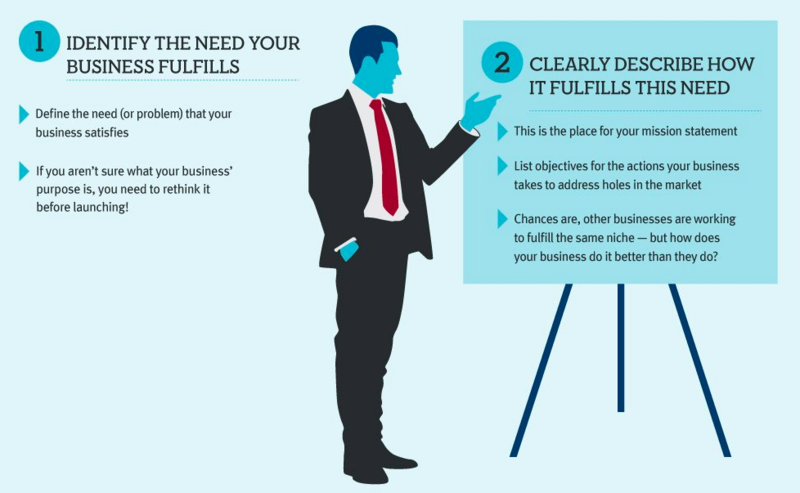 Here are the pieces you need for a killer business plan. 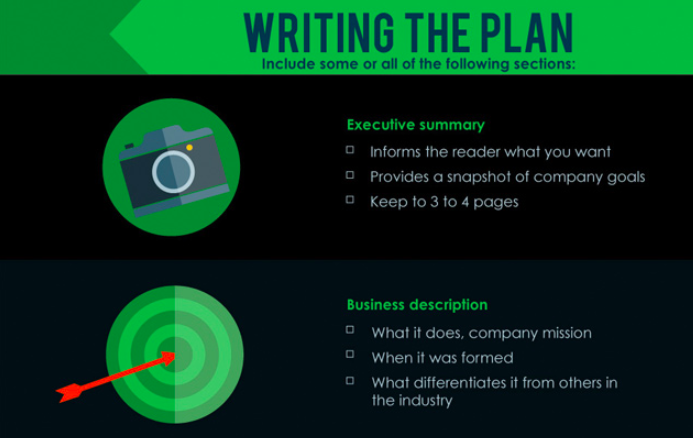 The overview of your business plan has a few parts: the executive summary and the business description. First is the executive summary, which is just a short description of what’s to come in the business plan. You’ll outline each piece in a few simple sentences to give a quick gist of the plan as a whole. It’s worth noting that this is actually the last thing you write. Since you’ll be summarizing the whole plan here, save it until the end. Up next is the company description. 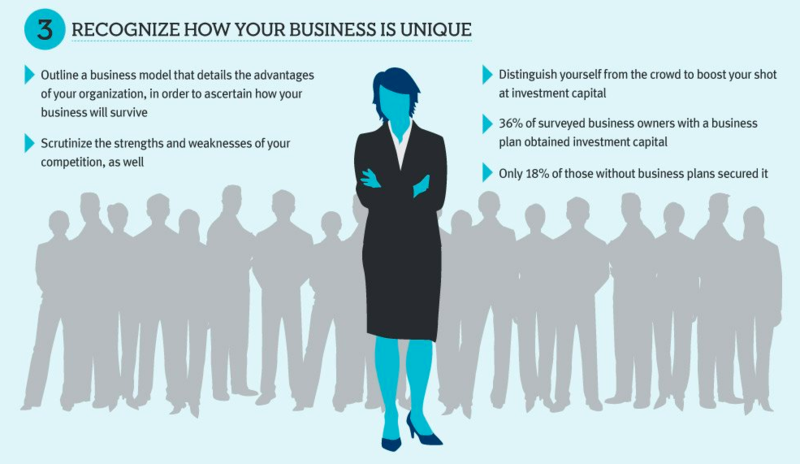 This is a broad overview picture of what your business does. 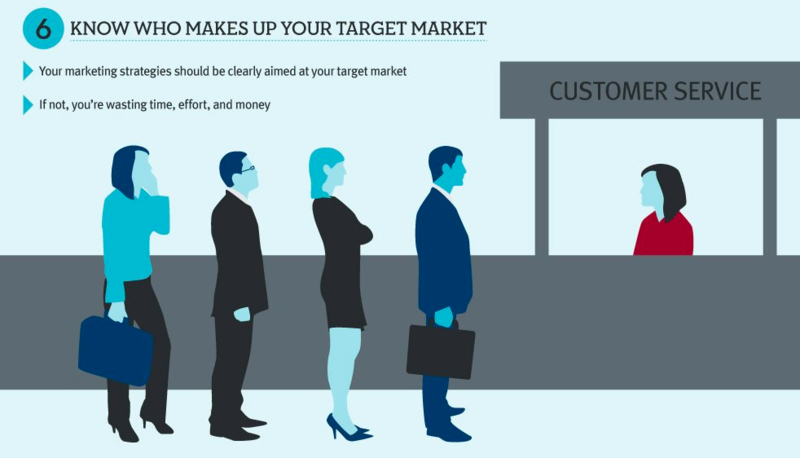 Briefly define target customers, your value proposition, your unique competitive advantages, and critical information to understanding your product. This is the simple version of what your business is all about. You can later refine it into an elevator pitch for investors, which we’ll discuss below. The next part of the plan is doing a deep dive into your market. Knowing your market is the key to success. When you are about to decide what to sell, get a hold of the latest market research to find out what works. There are a lot of specific factors that you need to consider before deciding that you want to start marketing. Here are some of the things to keep in mind to make sure you are on the right track. If you’re going to have successful marketing of your products, you need to know what kind of conditions you are dealing with. In an earlier section, we talked about getting the right target market. No matter what your products are, there is a specific age, gender and socioeconomic profile that will make up your customer base. Whether it is an eCommerce environment or a brick and mortar store, targeting your market is an important way to understand who you are selling to, and why they may be interested in your goods or services. The market analysis doesn’t have to be complicated. The socioeconomic profile of your audience, as well as their buying patterns, are also important. You should take advantage of factors like timing, location, and whether people will be dining in groups or alone. These are all opportunities for improving the overall experience of your target group. Knowing what customers like online means taking into account what other vendors offer, as well as the personal opinions of your target market. Keep an open mind by being ready to hear what they want and what they hate. Online research on social media and other platforms where consumers share their opinions can help get a good feel of what they are looking for. The size of the market includes dimensions like age groups, geographic locations, gender and other socioeconomic factors like income level. eCommerce businesses are no different than brick and mortar shops when it comes to needing to know the size of the market. Understand your market opportunity and clearly explain it in your plan. Once you know how big your market is, it becomes possible to forecast sales in the future. There are a lot of probabilities that can be determined based on the scope of your target population. How much money consumers spend should be taken into consideration so your pricing can make a difference to their wallets. For example, if someone buys pizza from you on a daily basis, you might have a market that benefits from different pricing versus a place where groups come in more often. 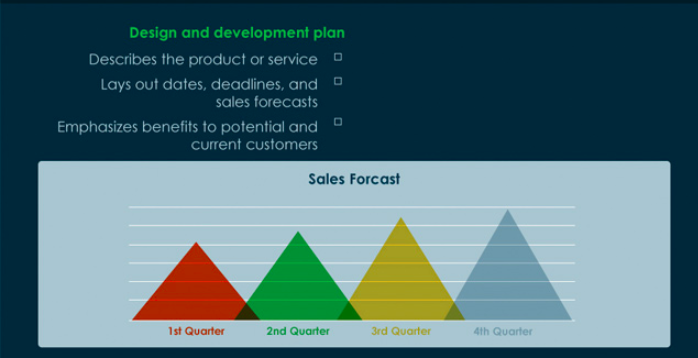 Planning makes it possible to estimate the sales in your target market. Knowing how big your market is means you can estimate a range of percentages for who will actually buy items from you. Why does someone need to buy your product? Answering this will help you market your product to the right people. Some products may not be absolutely essential but can be desirable to customers nonetheless. These items may require some convincing such as gadgets, non-essential appliances or clothing. The first thing you need to ask yourself is whether your market is likely to grow or not. This is something that entirely depends on the way that you are relating to customers. It also depends on sales that you make. Be sure to look into strategies to make your first sale for accurate predictions. eCommerce is a very competitive industry and there is no room for slacking. It doesn’t matter how hot your products are or how affordable they might be—if your management strategy is not well thought-out, your business can still go under. Therefore, coming up with a comprehensive management policy that emphasizing your key offerings and the uniqueness of your business and products can make all the difference. Getting the right people is the most important decision you can make for your business. Find experienced and creative people who will drive your sales channels, while letting you position your brand and products. You might not attract people with great experience when you are just starting out, but smart and dedicated people can take you far over time. Create a system for order fulfillment to keep things going smoothly in your business by giving customer want they want. Great customer experiences and service will keep them coming back for more—a fulfilled customer is a great asset. Just like the real estate business, location is everything for an e-retailer. It is essential to choose strategic places where there are natural movement and delivery of goods to advertise your shop. A good location should also allow for easy supply-chain flow. Therefore, proximity to inland shipping centers, ports or airports could help to make the process quick and efficient. Production methods. How you source your products and how they are created is very important. You may select dropshipping, manufacturing, crafting or wholesale options to accomplish this. Inventory control. This is how a business regulates the inflow and outflow of stock. It could be as simple as making sure there is a secure place for your inventory. Sales and customer service. A profitable business should have a good balance of sales and customer service. Doing so can make a big difference in the long run. Receiving and delivering. An eCommerce shop makes money by receiving orders and delivering them to buyers. You need to partner with courier services that can help you to quickly deliver your orders and make sure your website is easy to use. Maintenance, cleaning, and restocking. Insurance, and operating expenses on a day to day basis can be accounted and planned for. No matter how low maintenance your business is, it is vital to know how to keep your operation in tip-top shape. After you know who your audience is, try to figure out what products you are going to offer. Selecting the most profitable and accessible products will help you stand out amongst the crowd. Here are some questions to ask yourself when planning your products. 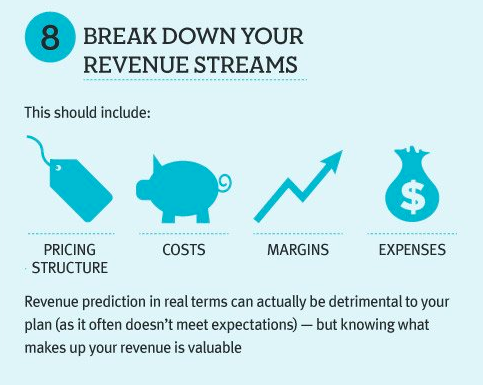 This will also help you understand exactly what your revenue streams are, and where they’re coming from. Which products are available on the market? Working backward from what is already there makes things much easier. Sometimes it might be better to roll out a simple product as immediately as possible and tweak the product later. What makes the products unique? In other words, why would someone buy from you rather than the competitor? Is it the excellent quality of performance, value or service that you offer? The answer to this question is what your promotional efforts and branding should showcase. It will get people interested in new products and help you get noticed. Is the pricing above or below competitors? After making enough to turn a cover your expenses, it is important to price your product competitively. Pricing above competitors might be great for certain niches, but if you charge too much, you’ll turn off potential buyers. Have a clear and detailed explanation of your profit margin. How are products produced? Whether you are working with a manufacturer or dropship supplier, make sure that there is a solid plan of how the products will be made. Once you know how much your products cost, you can charge enough to cover your expenses. You need to have the costs of all products in line to pick the best prices. Pricing is the key to getting customers on board while maximizing profits. Depending on your products or services, you may choose domestic or overseas manufacturers, dropshipping, or even making the products yourself. A lot of organizations prefer to get manufacturers in foreign countries such as Taiwan, China or India because they are cheaper compared to local manufacturers. 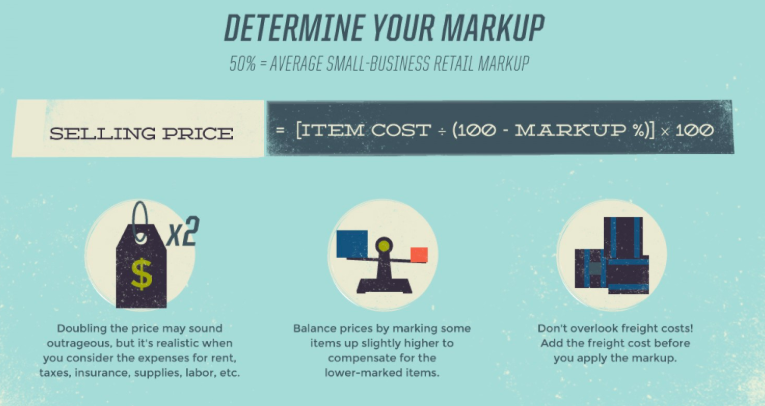 This allows you to increase your markup without charging more. Whatever your product acquisition process is, you need to include it here. You’re going to sell your product to customers, and you need a reliable way to find those customers. Choose that method here, with as much detail as possible. I personally recommend taking time to build your email list, but you can look into a mix of whatever method you’re most comfortable. It’s also a good idea to have a few different methods in mind as you write the plan. In case one doesn’t work as expected, you have a backup. It also allows you to test multiple strategies at once to get customers. The financial projection plan is a reliable roadmap and can help navigate the future of your business. Developing a financial forecast can be problematic with limited information. It still plays a role in the success of your business through and through. It is essential to bring all parties together when developing a commercial project plan. You’ll need to have a plan for growing your business as the market adjusts, you add new product lines, and other components of your original plan change. 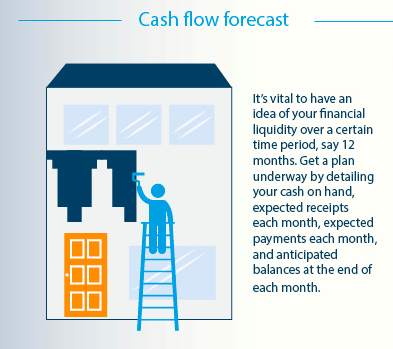 Here is an overview of some of the documents you can include in your financial projections. This sheet will record all the money coming in and going out of your business. It shows details of the assets, equity, and liabilities that are present in the company. Depending on the kind of business you have established, this sheet can also include write-offs and bills that may be part of your operating expenses. You’ll also need to show your fixed expenses, like website and photography, as well as variable expenses, like product and shipping costs. Create an income statement that complies with accepted accounting principles. Income statements will help forecast projected growth and sales based on the assumptions that sales may continue on an ongoing basis. It should also cover the premise of how much time is needed to pay expenses, loans and other costs of doing business. The cash flow of the business determines whether the business will continue to exist or eventually need to pull out of the market. If the cash flow is negative, then there may seem like there is no point of keeping up with the business at all. However, it is very rare for new businesses to realize profits in the first year or two. There will always be small differences in profits when calculating the cash flow. These statements may be promising but should be taken with a grain of salt. Knowing your budget will help you sustain the business over time. The budget must have details that show where money is going as well as targets for the specific line–item expenditures you are planning for. The operating budget will be the roadmap of activities needed to grow the business. 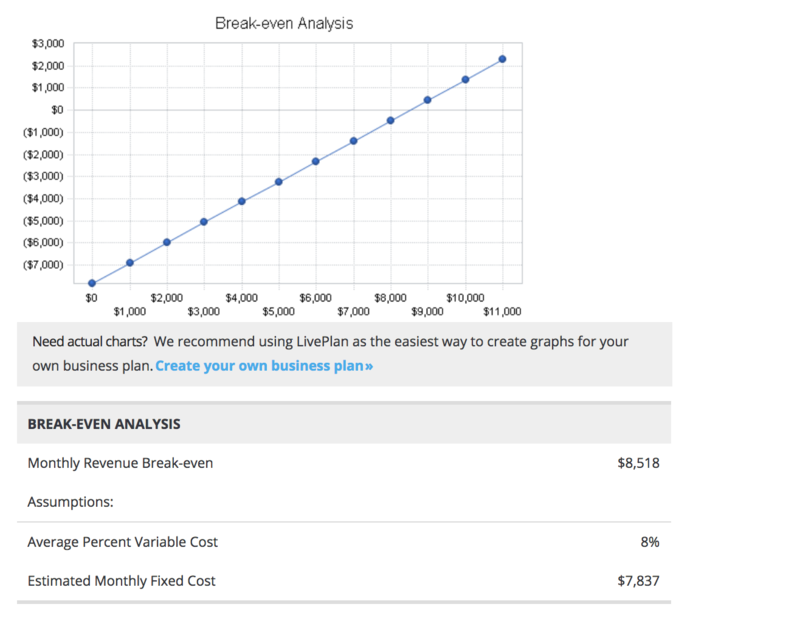 The break-even analysis is computed from the information extracted from previous financial statements. You need to create a break-even analysis every month to gauge the performance of the business as well as the estimated profits. The break-even analysis can be used to compare the business performance with other businesses within the vicinity or across previous years. It is perhaps the most important financial statement when it comes to knowing how successful your operation is on a regular basis. This is also where you can show your eventual profits and future projections. The goal is to have a clear date in mind for when you should start to see a return on your investment and start making back the money. There’s another benefit of a business plan—you can use it to get investors on board with your idea. Everything we’ve covered so far will help add credibility to your venture and encourage investment. But there are two additional components you need to include to guarantee you catch the eye of investors. 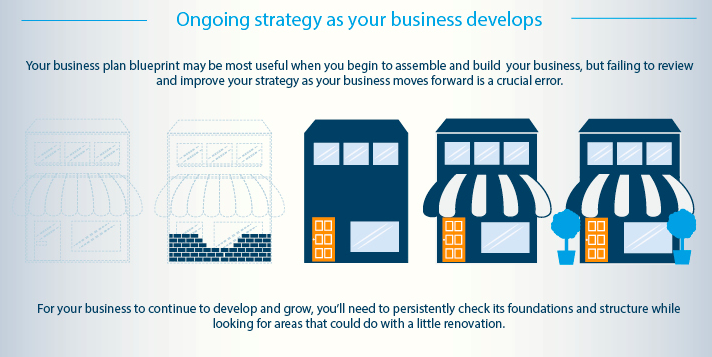 First, you need to make it crystal-clear in the business plan how an investor could make huge returns with your store. Your financial projections should show what the long-term outcome will be of investment right now. It’s also a good idea to demonstrate how more money will lead to higher returns faster. An investor has no reason to give you a million dollars if $10,000 will do the trick. Show how more money will lead to greater market capitalization, more sales, and more revenue. The next piece is to create an elevator pitch. This is a short, simple 30-second description of what your business does. It’s basically a clarified summary of your entire business plan. 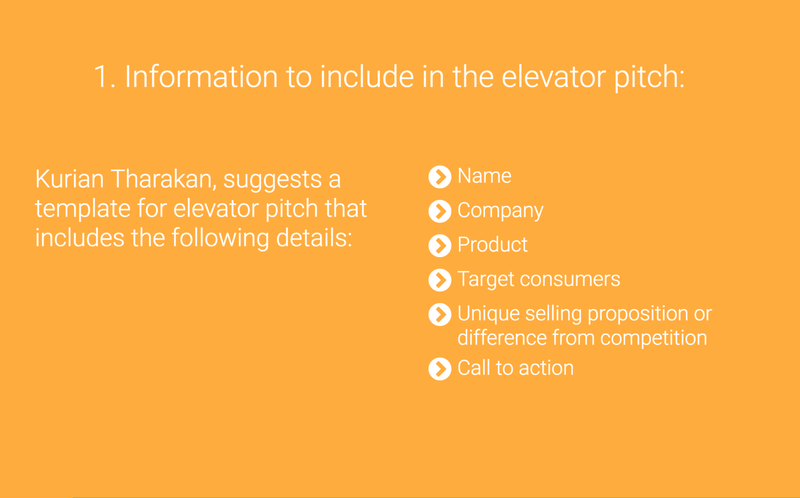 While it’s not actually critical to making your business succeed, an elevator pitch will help you focus on your goals and keep your eCommerce store on track. It’ll also help you focus on what your primary value is, what factors make your business different from other sellers. It’s also the first step to getting an investor interested in your business. First, make sure you cover the point of your store. How is it different? You can start with a question, a fact, a story, or a statement. The idea is to hook the listener from the start. There isn’t time for fluff or extra details. Explain the product effectively and convince the listener why you’re the best choice. Be sure to include something that captures the attention of your listener. Avoid jargon. Be as clear about your concept in as few words as possible, and make them simple words. Don’t try to use buzzwords to impress someone—you’ll only confuse them. Focus on your customer’s needs. Steve Job’s pitch didn’t talk about what an amazing company Apple was—it discussed the customer’s needs. Do the same with your pitch. Keep it interesting, but don’t include everything. Your goal with an elevator pitch is to get someone interested to hear more, so leave it intriguing. Finally, end with a call to action. What next action do you want someone to take? This will help shape your business goals moving forward, and might even help you acquire new customers, clients, and investors. 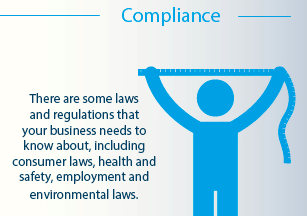 All businesses entities have some legal obligations to meet in the process of conducting their operations. These may have an impact when setting up your online store or while conducting business on a regular basis. Here are potential legal issues for an eCommerce business to investigate. Because e-retailers have a wide reach often spanning around the world, your business may come up under different jurisdictions. For instance, different states in the US regulate differently. Make sure that you obtain all necessary licenses and permits, wherever you are, and only do business where it is legal too. Find out how the operation of your eCommerce business can adversely affect the environment. This can be done simply by contacting local authorities and adhering to laws in order to minimize ongoing impacts. Check the Digital Millennium Copyright Act of 1998 to know how you can protect your business from potential lawsuits. You could also get a patent for your products to prevent others from claiming them. Having a trademark will help you to protect the uniqueness of your products and services from competitors every day. Get an insurance policy to reduce your financial exposure when it comes to intellectual property suits. If you’re just starting with a business plan, it’s a good idea, to begin with, a template. Here are a few templates and resources you can use to create a winning business plan every time. 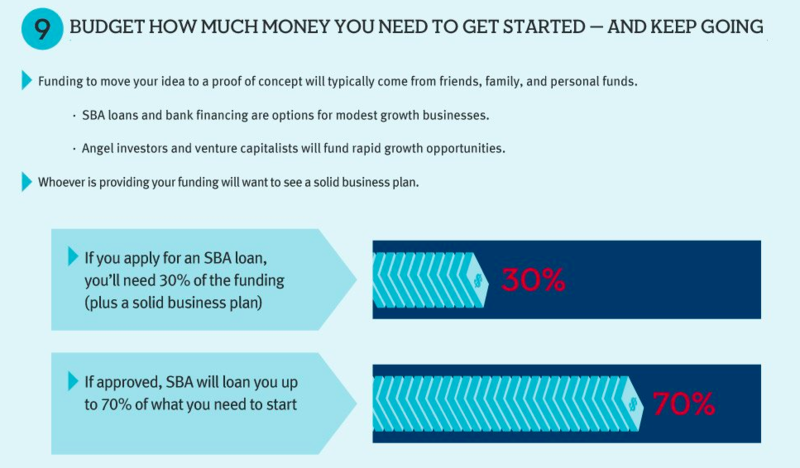 The Small Business Administration’s Business Plan Tool can be helpful if you’re just getting started. It will guide you through the steps and thinking processes you need to create a great plan. 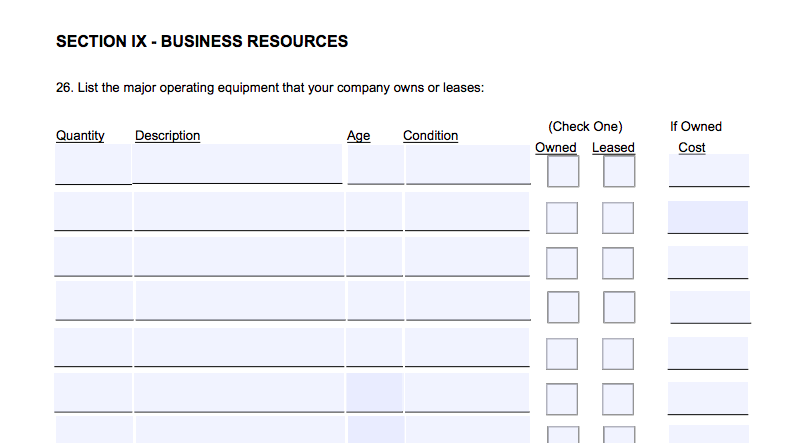 The SBA also has a helpful fill-in-the-blank PDF business plan template to make sure you include everything. 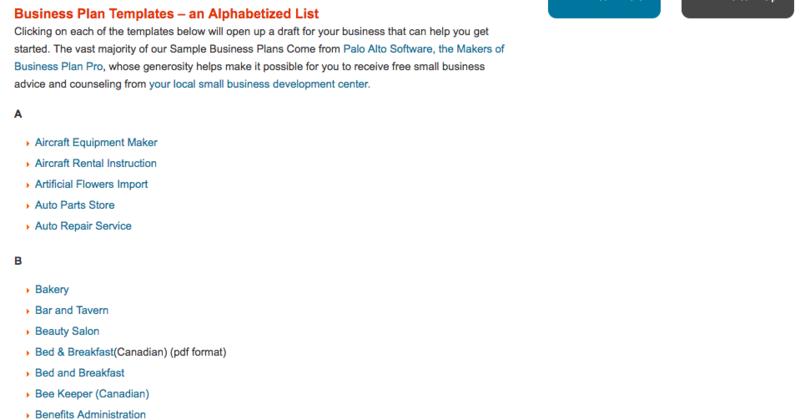 The Small Business Development Center has a list of business plan templates for almost every industry imaginable, which is a huge resource if your eCommerce store focuses on a specific niche. 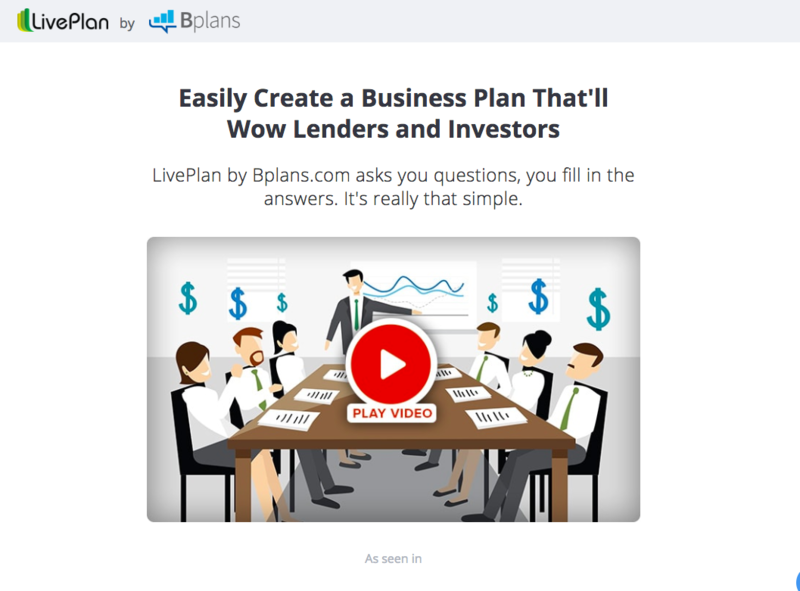 Finally, LivePlan by Bplans.com allows you to generate a custom business plan with their easy-to-use interface. However you’re planning on going about creating your business plan, there are plenty of resources you can use to make sure it’s a success. 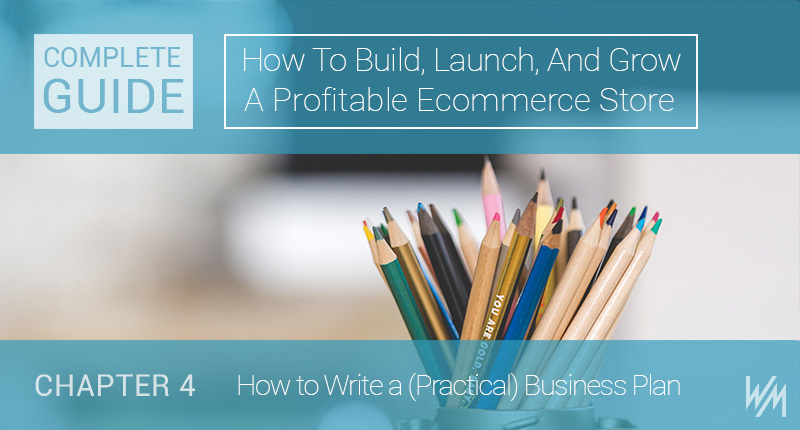 You’ve got a basic elevator pitch for your eCommerce company. Even better, you’ve conducted an in-depth market analysis. You know exactly what the market looks like, where it’s headed, and how you can meet its demands. You’ve figured out any legal issues behind your products, and you’ve built a framework for a great team. The finances are looking great, too. In short, you’re ready to tackle the next challenge.